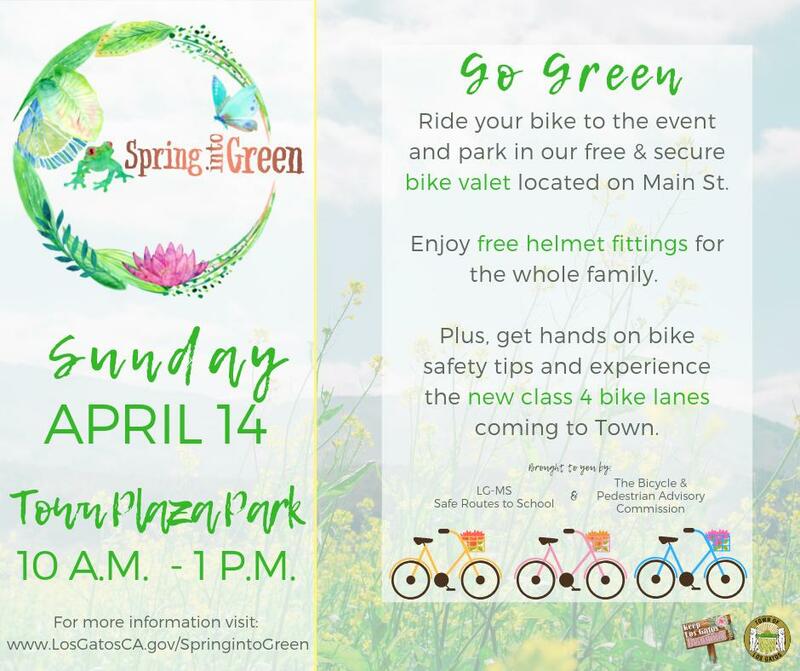 Each spring, Los Gatos hosts a “Spring into Green” event. The next one will be at the Town Plaza Park on Sunday, April 14, 2019 from 10am to 1pm. There will be kid friendly events as well as interesting and fun things to do for people of all ages. 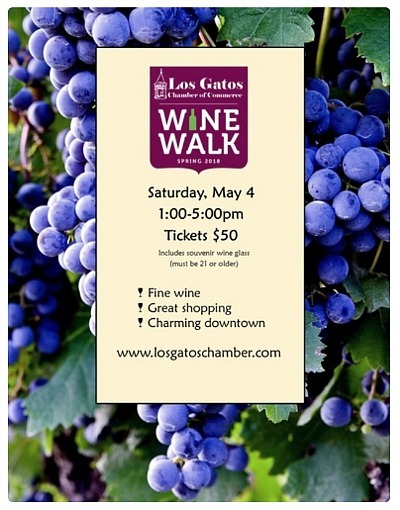 The Los Gatos Spring Wine Walk will take place on Saturday, May 4 2019 from 1:00 to 5:00pm. Stroll through downtown Los Gatos and enjoy wine tasting, free music, shopping, and the ambiance of our Gem City. Sponsored by the Los Gatos Chamber of Commerce, this popular event is $45 in advance (available to the first 300 ticket purchases) and $50 general admission online, plus processing fee. If there are tickets remaining they will go up for sale on the day of the event for $55 at the door IF it’s not sold out, so get your tickets today! 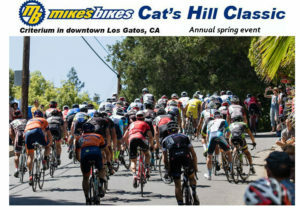 For more details and info on how to register, please see the Los Gatos Chamber’s website. Cheers! The irony is not lost on the locals that our town is named for cats (Los Gatos is Spanish for The Cats) and yet the townsfolk and the area’s businesses seem to cater to dogs and their human friends and family. Much of Silicon Valley is dog-friendly, but Los Gatos seems to be especially supportive to dogs. If you are new to Los Gatos, and you have a canine companion in your home, you may be delighted to learn that there are many places where Fido will be welcome (even if left outside). 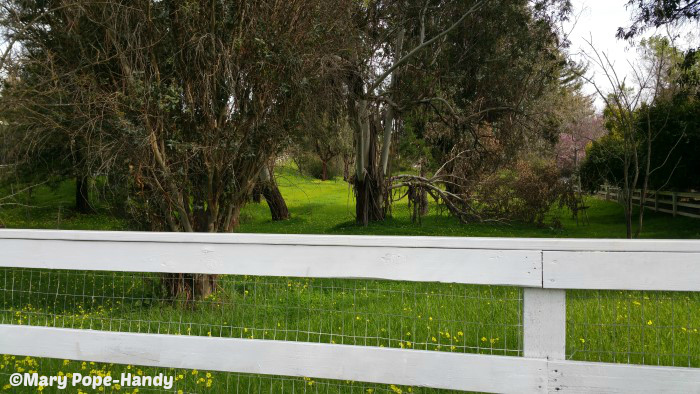 A stroll down North Santa Cruz Avenue or nearby streets reveals that this is a dog-friendly community. You can’t miss the number of dog water bowls available! A few places, like Wells Fargo Bank and Pizza My Heart, have leash holders. Patio dining is easy to find in Los Gatos. I believe that most or all of the restaurants, cafes, wine bars, etc. permit dogs in the outdoor areas. I’m a little surprised that the chain restaurant, Lazy Dog, has not found a way to open a restaurant in Los Gatos. As far as I know, the nearest one is in Cupertino. Periodically, there are doggie events, such as the Paws & Pedals fundraiser (or in the past, the Howling Halloween dog costume party – which sadly has been discontinued). Due to health code reasons, the Los Gatos Sunday Farmer’s Market is not one of the happenings which can welcome pets. Luckily, if you bring along a friend, it is easy enough to spend time with your pooch at the adjacent Town Park Plaza and to have someone else visit the food stalls and make your purchases for you. The same is true for grocery stores or inside eating establishments. While service dogs or other animals are welcome, pets are not, again due to health codes. Looking for a casual, quick meal spot offering “fresh Mex” food? You might try Doña Maria Mexican Restaurant at Kings Court Shopping Center in Los Gatos. My husband and I ate there today, and we’ll go back. Tucked back in the corner of the shopping center, Doña Maria has a modest appearance outside. Inside, it’s not too big, but is clean, newer feeling, and very comfortable. The restaurant has counter service for take out, but you will be seated to order if dining in. There are booths along the walls (comfortable ones!) with tables in the middle of the eatery. 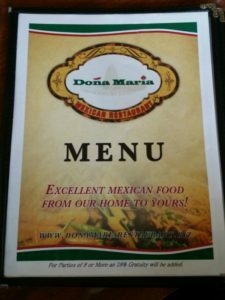 The Doña Maria menu can be seen online; there’s a nice mix of a la carte meal items as well as the far larger platters. Meals feature breakfast, lunch, and dinner. Food prices are pretty good for anything in Los Gatos! My husband had a Sope ($5.65) while I opted for the more expensive Taco Salad ($9.25) and a Diet Coke (too expensive at $3.25). The back page of the menu showed prices for wine and beer, and I noted that wine is $7.25 per glass, also a little pricey for a restaurant that is quasi fast food. The entrees and a la carte food items, though, are well priced in my experience. 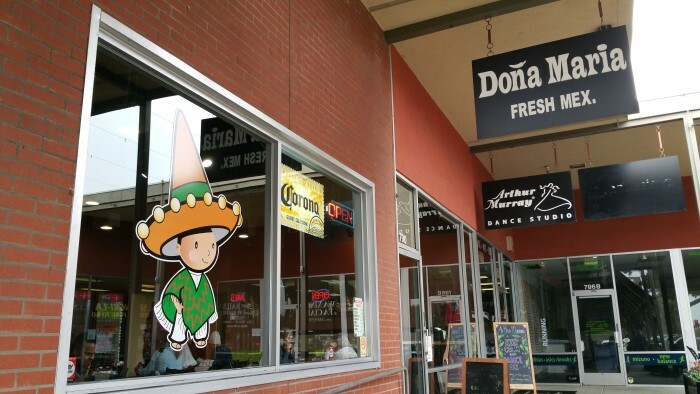 Doña Maria’s menu covers a lot of bases with burritos, salads & tostadaas, quesadillas, enchiladas, fajitas, tacos, tamales, and many other popular favorites. 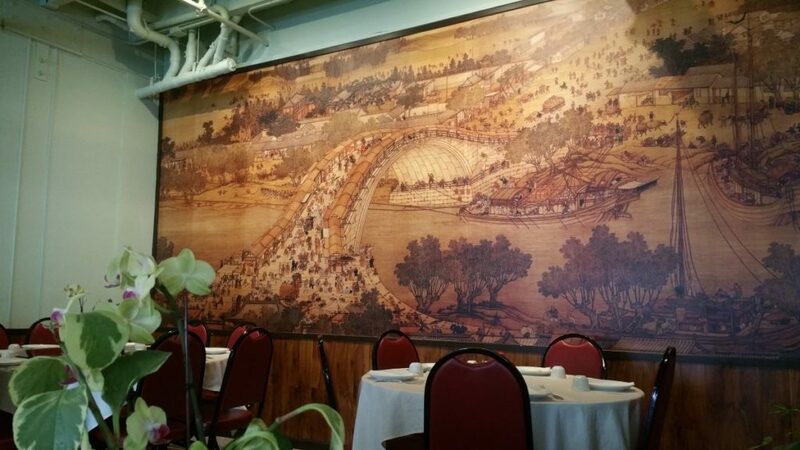 It’s kind of incredible how much food is offered for a restaurant of this size. The service was great in terms of ordering and amazingly fast in terms of the time between when we ordered and when the food came to our table. We were both impressed by that! Less good was the time it took to get the check. The bill was brought to us on a tray, which usually means that the server will return to take the credit card. But after a long wait, we took the bill to the cash register – we gave up on waiting. (By this time, it was after 1 pm and the restaurant was not busy at all compared to 20 minutes prior.) Not sure what happened there. The food itself was pretty good. My husband’s Sope was delicious and my Taco Salad was fine, though not great. There were some hot sauces on the table, and they were tasty, but a better fit for me was the salsa that had come with our chips. This restaurant, unlike Chipotle across the street or Una Mas a half mile away, does not have a salsa bar. I don’t think there’s room for one, but it would be great if they offered that at some point. Where is Los Gatos California? 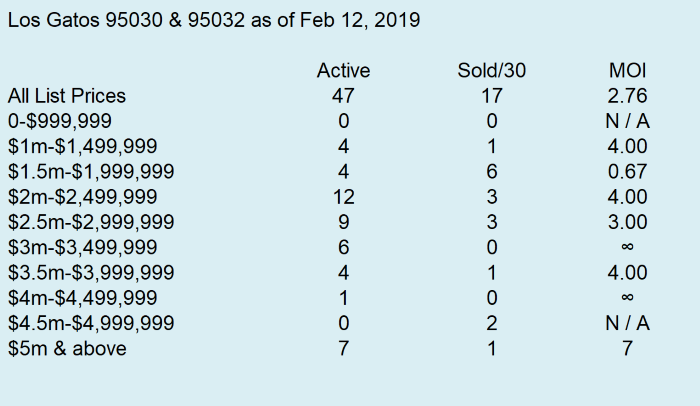 Santa Clara County’s largest city is San Jose (a city of about 1 million people, in the county of about 1.9 million residents), which Los Gatos borders on the southwest side (San Jose touches the bay at Alviso). 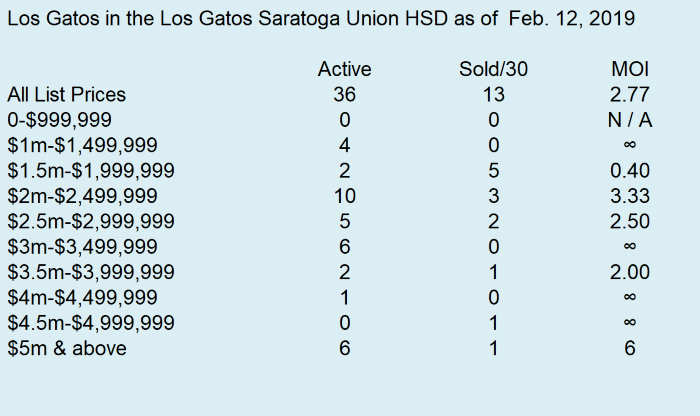 Los Gatos is small by comparison, with about 30,000 inhabitants. Los Gatos is nestled into the base of the coastal foothills, also known as the Santa Cruz Mountains. With the backdrop of the hills, it’s quite scenic. 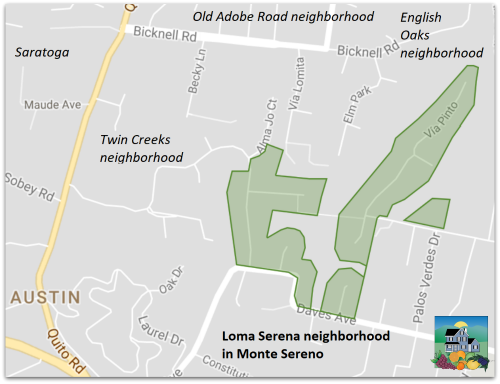 In town, the zip codes are 95030 and 95032, both of which are shared with the city of Monte Sereno. 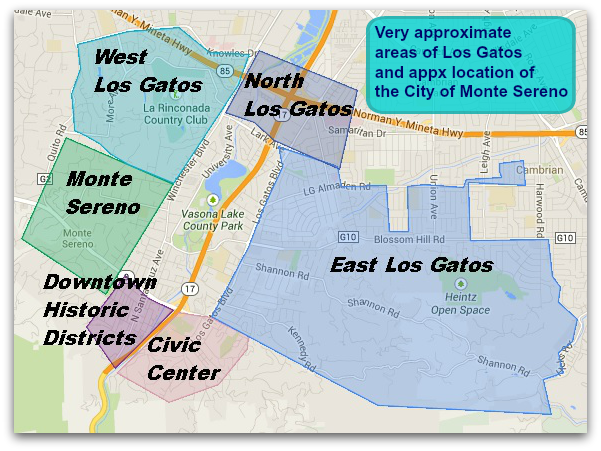 The Los Gatos Mountains area is unincorporated and is the 95033 zip code (not shown on the map below). 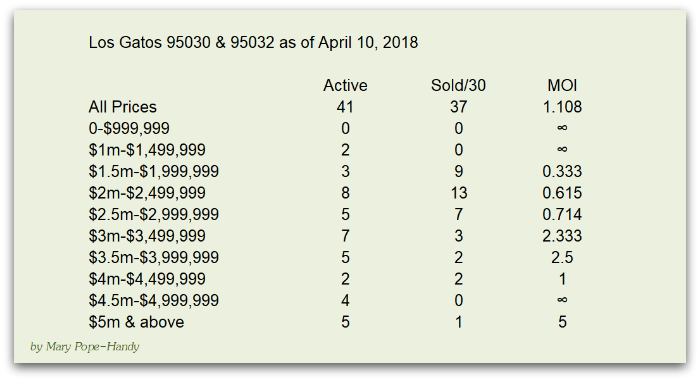 Los Gatos California includes about 10 square miles for the incorporated area (and many, many more if you are talking about the mountains and zip code 95033). Where is Los Gatos California? Really depends on what you mean, in town, or in the mountains! Downtown Los Gatos is about 30 minutes from the beach at Santa Cruz, depending on traffic. Obviously, the town encompasses far more than the Civic Center location! 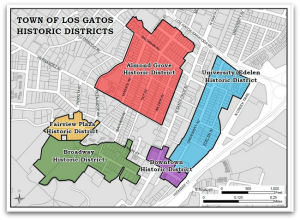 Here’s a map of Los Gatos by region – sweeping generalizations intended only to provide an overall sense of where to find what. Downtown Los Gatos runs primarily along Main Street, N Santa Cruz Avenue, and University Avenue, but also part of Los Gatos-Saratoga Road (Highway 9). Within the town, there are a number of districts and neighborhoods, many of which also have businesses, though they are largely residential. 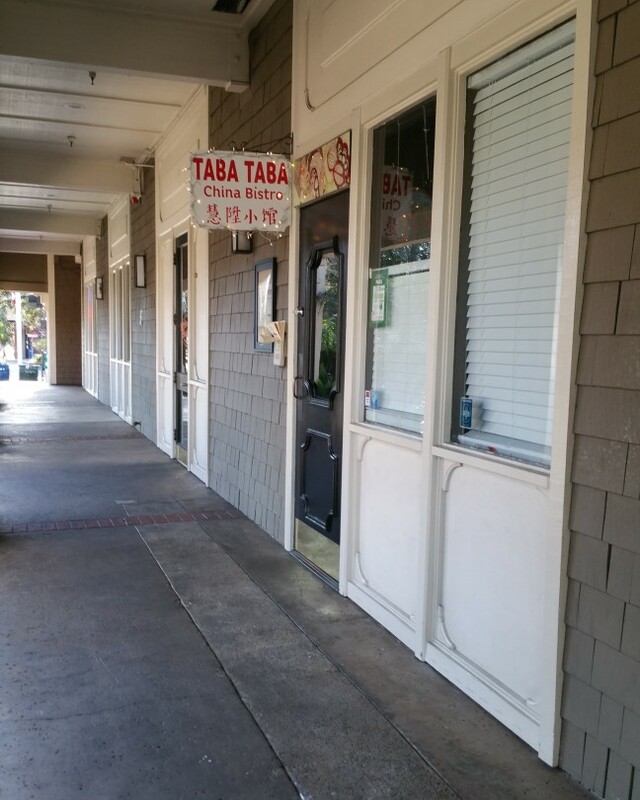 In the downtown area, there are a number of historic districts in Los Gatos. East Los Gatos & West Los Gatos: East Los Gatos is generally considered the area east of Los Gatos Boulevard, though some people attest that anything east of Highway 17 would be the east end of town. 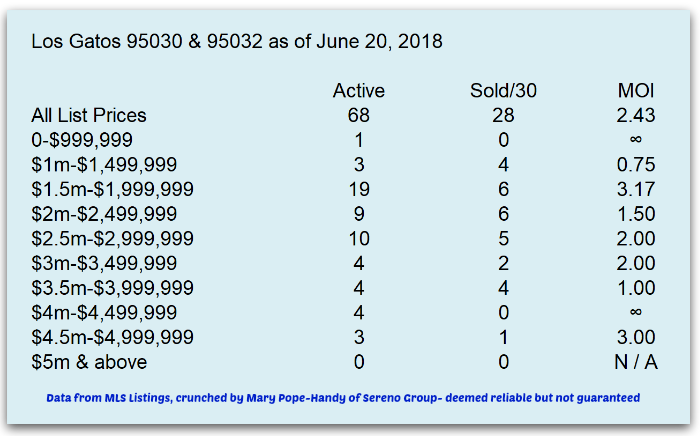 There are many popular neighborhoods within that area, including Blossom Manor, Vista Del Monte, the Alta Vista Area, Strathmore, and Belwood – Belgatos – Surmont, among others. Please navigate through the menu under “neighborhoods” to explore these and many other areas. 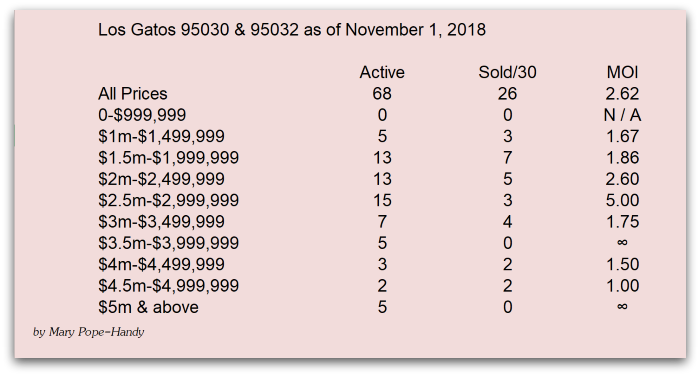 West Los Gatos is generally closer to the Campbell and Saratoga borders and includes Rinconada Hills, the Old Adobe Road area, Los Gatos Woods (townhouse community near Pollard Road) and many others. North Los Gatos is not as well defined as other area, but generally is close to Lark Avenue. 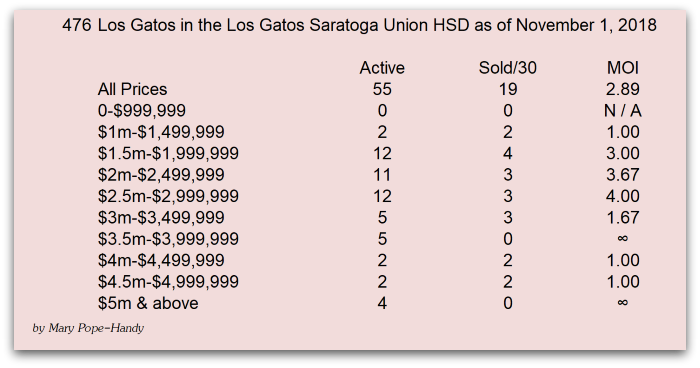 The Los Gatos Mountains are an unincorporated place in Santa Clara County with a Los Gatos mailing address. 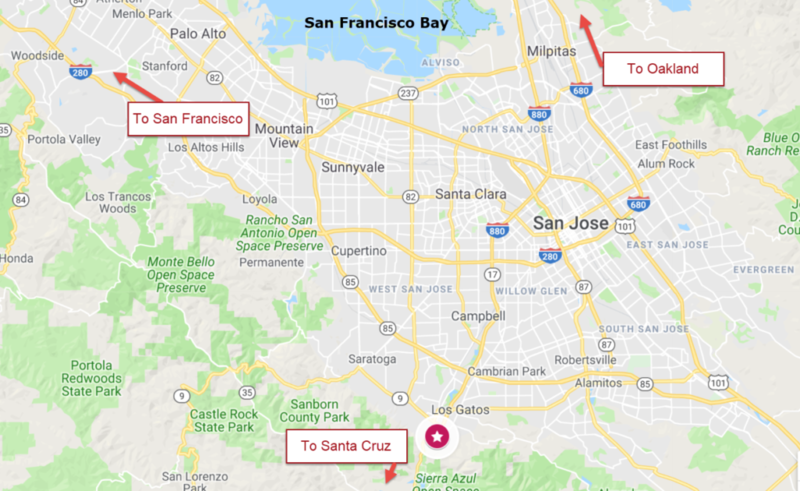 This can be a bit confusing, especially since some of this region is over Saratoga or on the far side of the summit and in Santa Cruz County. By all standards, winter in Los Gatos is mild, and any rain we get is overdue and welcomed with gratitude. Even so, the colder and wetter temps can tend to keep us from some of our beloved outdoor activities – at least for a little bit. The Los Gatos Public Library is stunning, filled with natural light, includes WiFi and even has a little cafe on the first floor. One thing it doesn’t have is a whole lot of quiet, though (and this is before the high school let out, so no finger pointing at teens). Twice recently I’ve been in the quiet zone areas and had a variety of loud noises – mostly people talking on cell phones, but not only that. So go – but bring headphones or ear buds so you can listen to your own music and not someone crinkling bags or catching up by phone. Right next to the new public library… The Museums of Los Gatos recently combined and are now in the location where the old Los Gatos Library used to be – on the Civic Center campus. What could be better than a museum on a wet day? 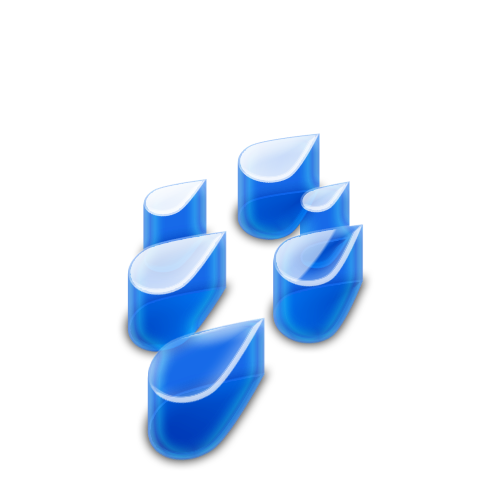 Check out the NUMU site and plan your trip – come rain or come shine! There aren’t many sports which you can play indoors in Los Gatos but Bocce Ball is one of them! How about lunch or dinner at Campo di Bocce, which has both indoors and outdoors courts? The ambiance and food are great, and it’s a super atmosphere for a family get-together or company party. How about a movie? The Los Gatos Theater has been renovated recently and is stunning! 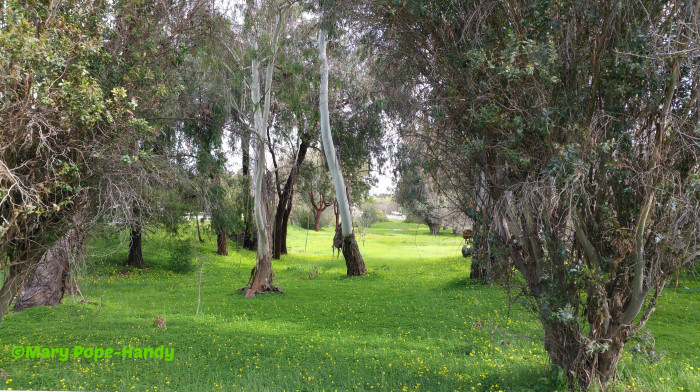 If you haven’t had a chance to visit there since it reopened, the inclement weather is your perfect excuse! Visit Petroglyph in downtown Los Gatos and make something beautiful! There are lots of options in and around San Jose, too. Do you love video games? Check out the AFK Video Game Lounge in downtown San Jose. Have fun, and please email me if I’m missing anything that should be added to this list!